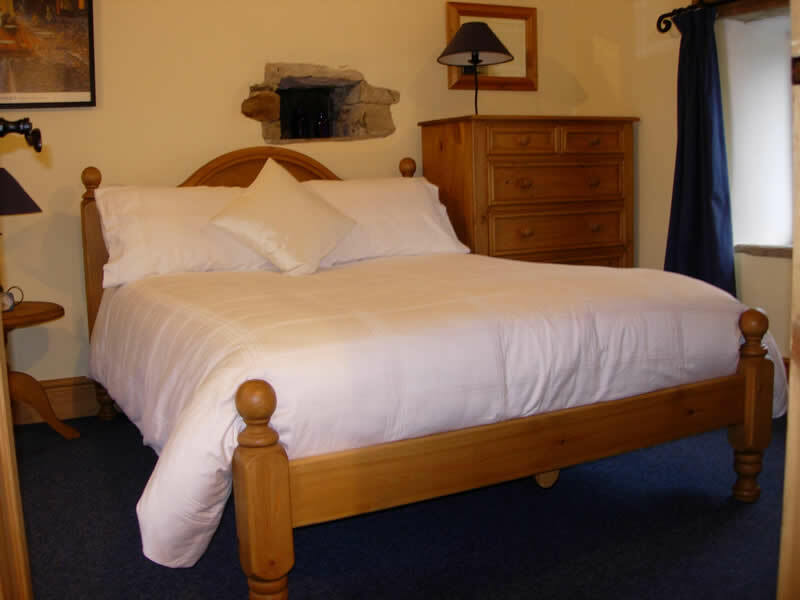 Designed especially for couples the property is a two storey one bedroom self-catering cottage that provides a high standard of comfort. Features include a new flat screen freeview TV, solid light oak dining table and chairs. During renovation many of the natural features and character were retained. The ground floor contains a lounge / kitchen / dining area. Upstairs the original roof beams have been exposed in the bedroom and the bathroom. 300 thread count luxury cotton bed sheets are used on all beds. Off road parking is provided at the front of the property. 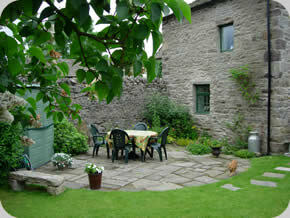 At the rear is a secluded cottage garden with a recently re-layed stone flagged patio. Garden furniture is provided for al fresco dining. 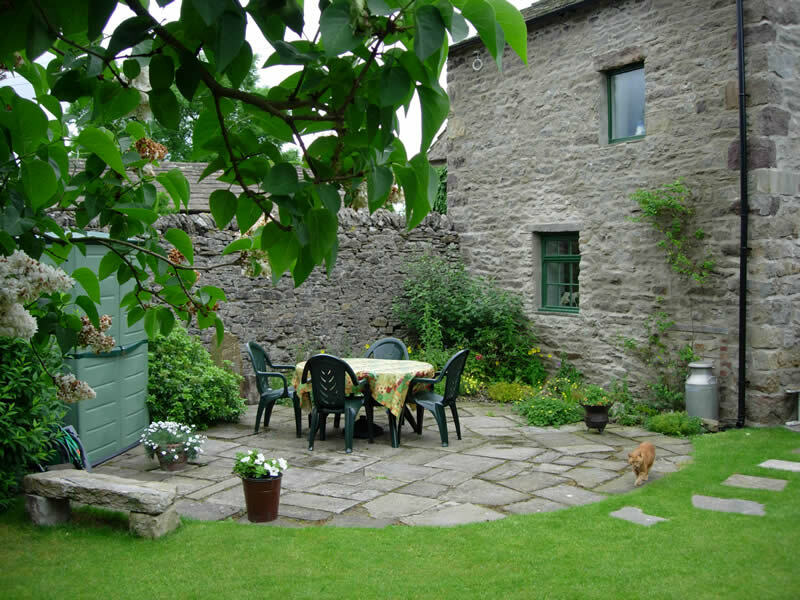 This is the ideal location to explore the natural beauty of the Yorkshire Dales National Park or just relax in a romantic hideaway and appreciate the charms of the property. Off road parking is available for one vehicle. Heat power light are included in the cottage rental. Heating is provided by electric panel heaters. For your safety heat & smoke detectors have been fitted. 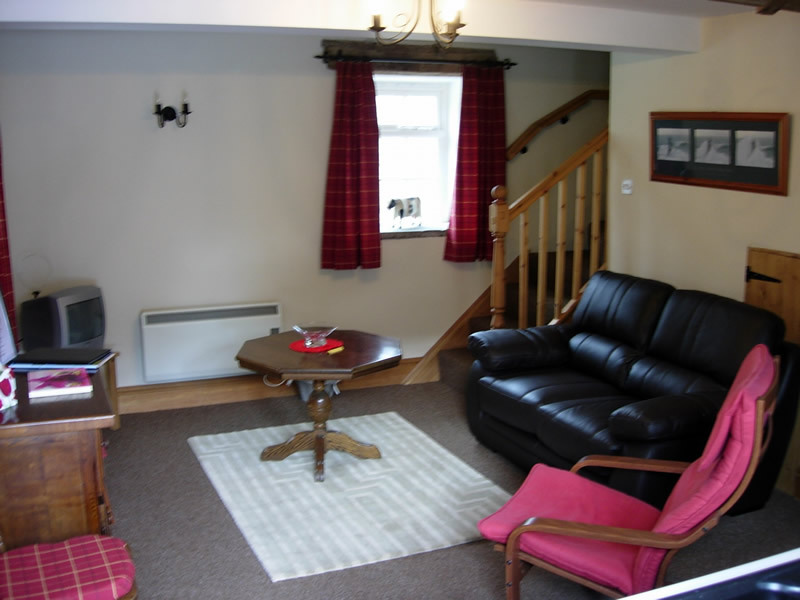 The cottage includes a TV ,CD & DVD player, Radio, and a small selection of board games. The kitchen includes an Electric Cooker, Electric Kettle, Toaster, Microwave, Cooking Utensils, Cutlery & Crockery, Fridge Freezer, Table & Chairs, Tea Towels. The bedroom contains one double bed; bed linen, hair dryer are provided. Bath Towels and Hand Towels are provided. 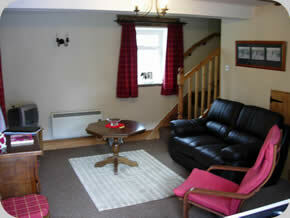 The cottage is a Non-Smoking environment and is not suitable for young children or pets.